We are committed to providing you and your family with safe, gentle, state-of-the-art dental care. We understand that you or your child may feel anxious about visiting the dentist. You are not alone. Our highest priority is to ensure that you are comfortable and at ease at every visit. We are sensitive to your needs as a patient and you can always count on receiving individual attention. 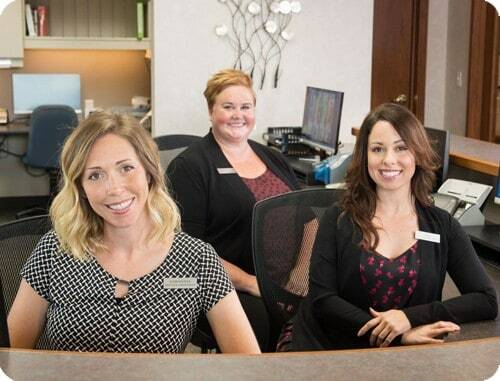 We want to be certain that ample time is allowed for our doctors and staff to answer your questions and concerns and make your first visit as informative as possible. We look forward to making you smile! If you have questions, contact us today or request your first appointment.